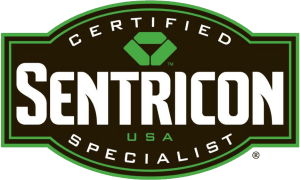 Indoors, odorous house ants nest near moisture sources, such as in wall voids near hot water pipers, in heaters, beneath leaky fixtures and inside wood damaged by termites. Outside, odorous ants are often found in exposed soil or under stacks of firewood. Odorous house ants do not pose a public health risk, but they can contaminate food and should be avoided. 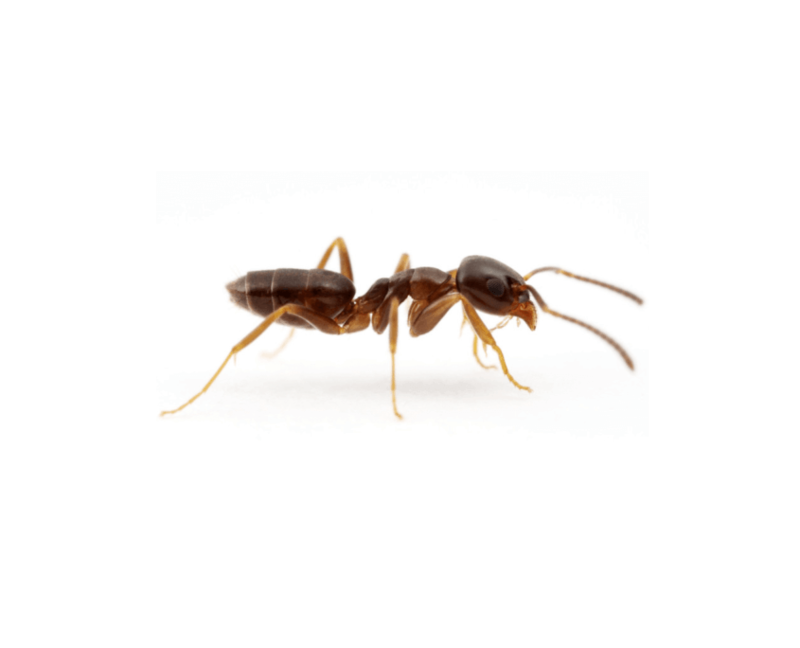 If you notice odorous ants in your property, contact an ant pest control specialist. If you notice signs of odorous house ants, contact a professional immediately to discuss a proper course of odorous ant removal. Pests such as odorous ants are attracted to moisture. To prevent odorous house ants, eliminate standing water. Keep tree branches and other plants cut back from the house. Sometimes odorous ants use these branches to get into the home. Make sure that there are no cracks or little openings around the bottom of the foundation. Ensure firewood and building materials are not stored next to the home because odorous house ants like to build nests in stacks of wood.